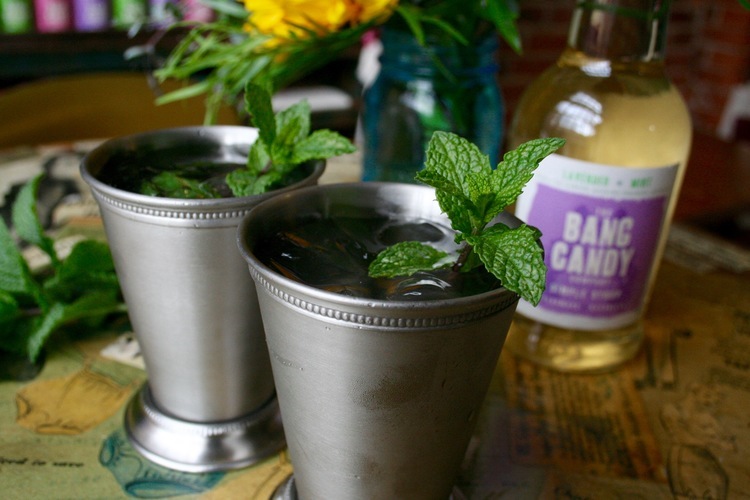 Juleps aren't just for Derby Day! There are race meetings all through the summer all over the globe! And I'm not just talking about horse racing! Meaning there's every excuse to whip up this delightful bourbon cocktail at any time of the year!! garnish with Mint and try not to drink too many of these deliciously cooling cocktails!